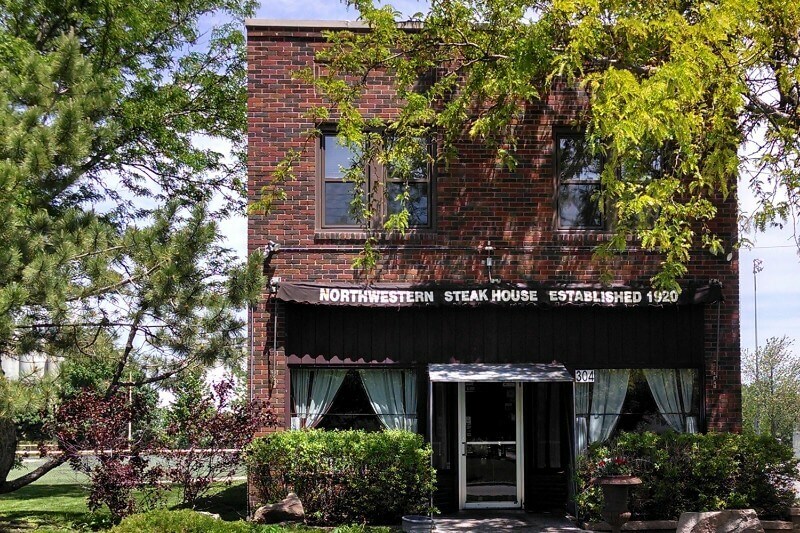 Northwestern Steakhouse - Most Iconic Steakhouse in Iowa! 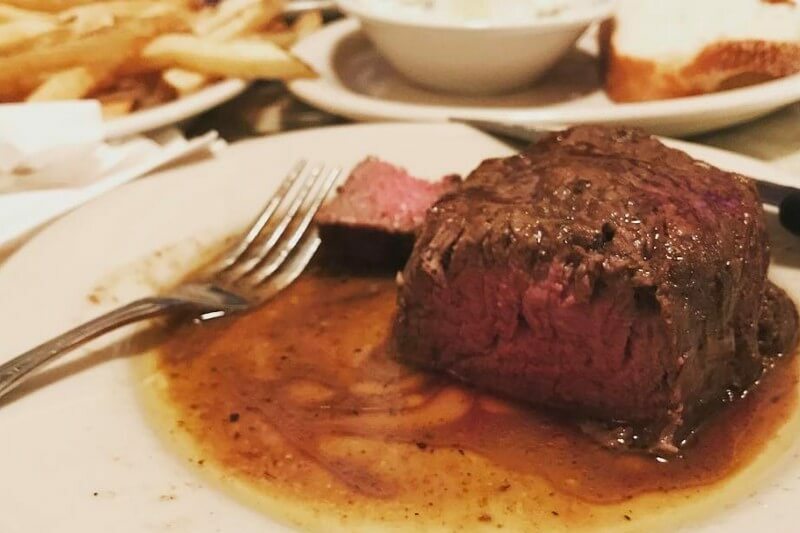 The Northwestern Steakhouse is the “Most Iconic Steakhouse in Iowa!” Famous for their Greek-style & American steaks. 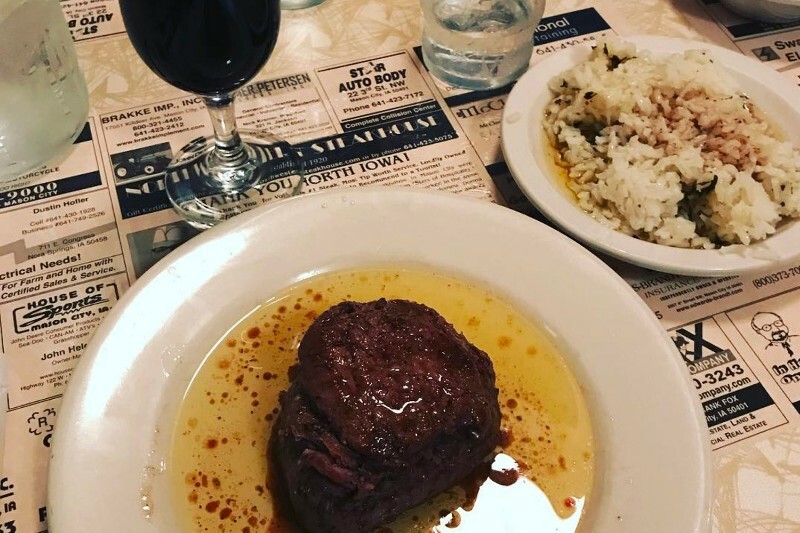 Featuring aged, USDA top choice beef cooked in extra virgin olive oil, butter and a special blend of Greek seasonings that make every bite melt in your mouth. 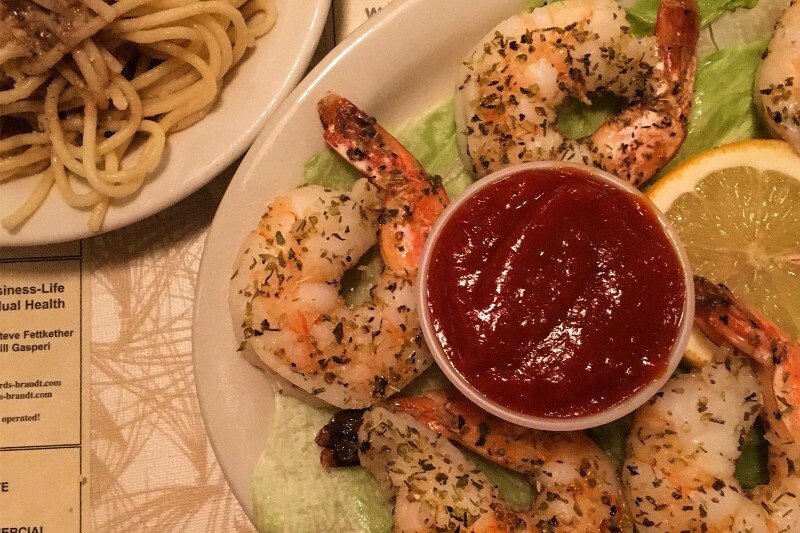 Other menu options include roasted chicken, broiled shrimp, Canadian walleye or lamb chops. If you are visiting on a Friday, Saturday or Sunday, prime rib will be on the menu. For side dishes, pick from the traditional baked potato or french fries; for something different order the rice or spaghetti drizzled with olive oil, butter and parmesan cheese.